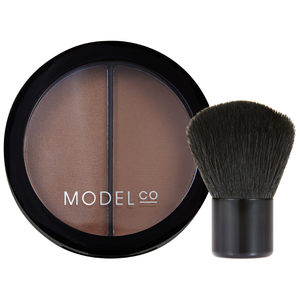 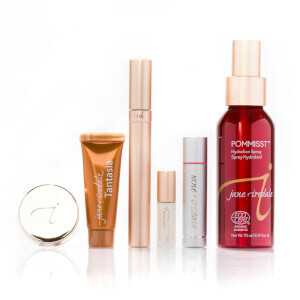 Create a sunkissed glow by adding bronzer to your makeup routine. 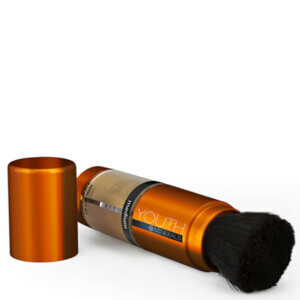 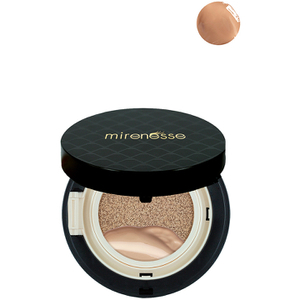 Once we’ve applied our foundation, our complexions lose all of their dimension and shading. 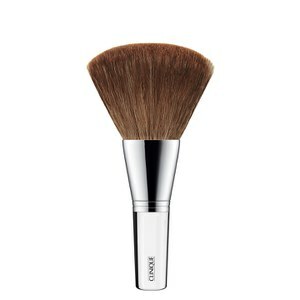 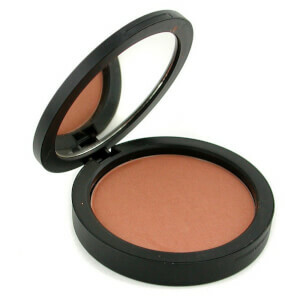 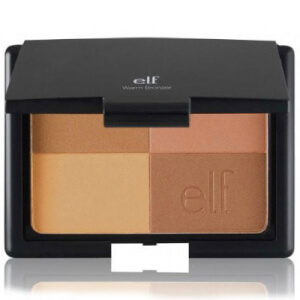 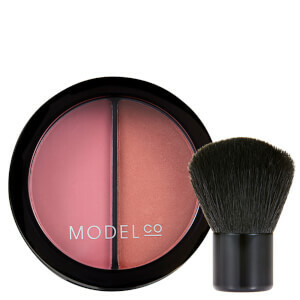 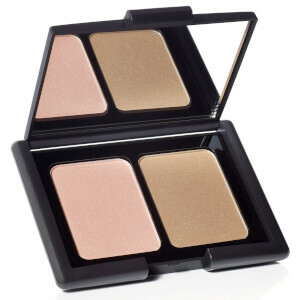 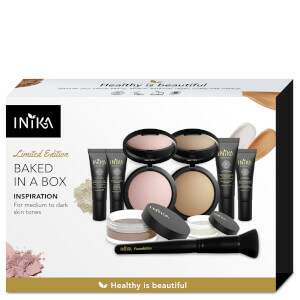 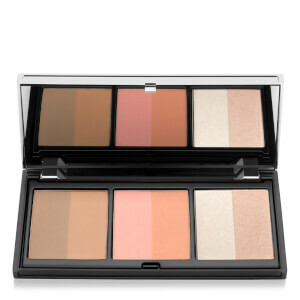 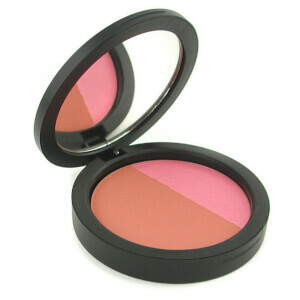 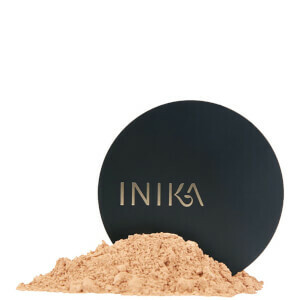 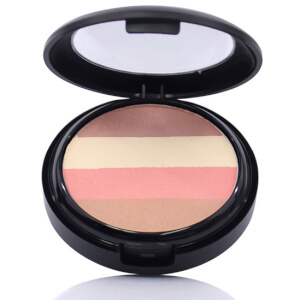 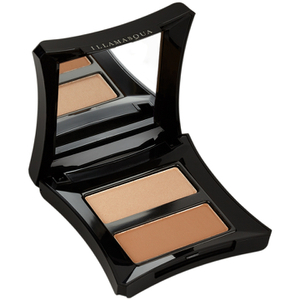 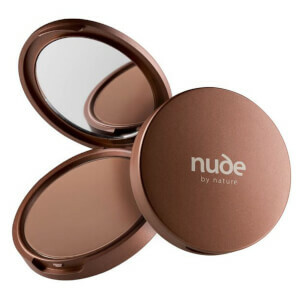 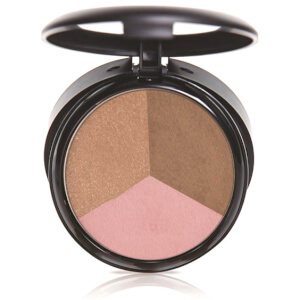 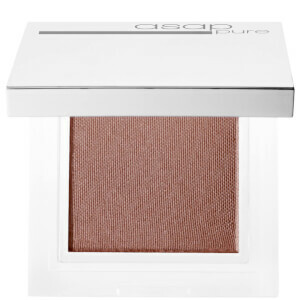 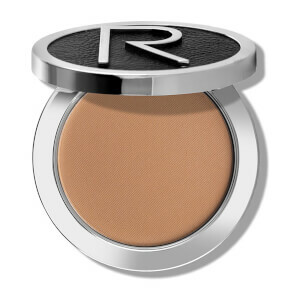 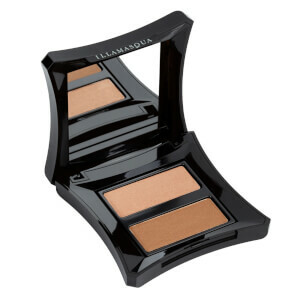 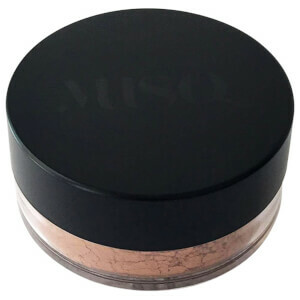 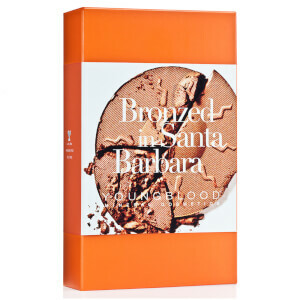 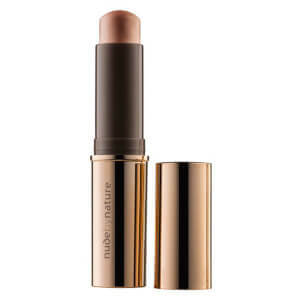 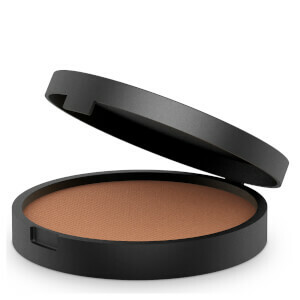 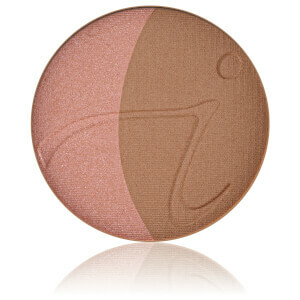 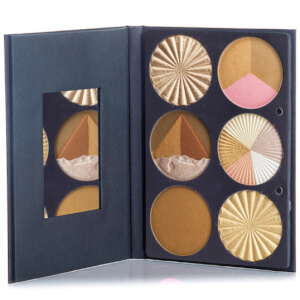 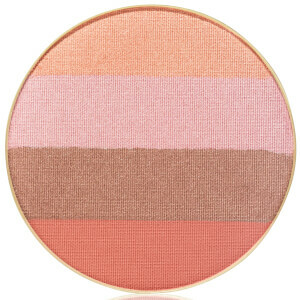 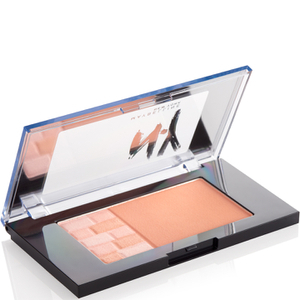 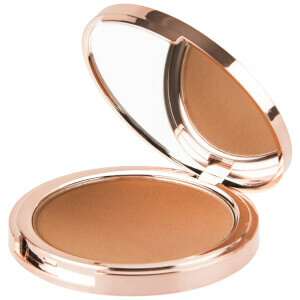 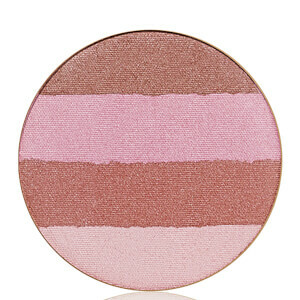 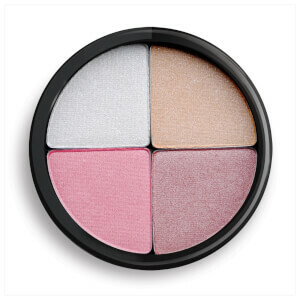 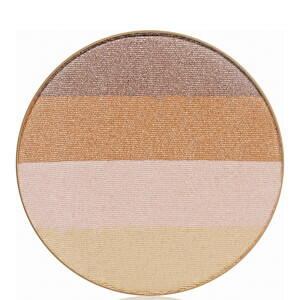 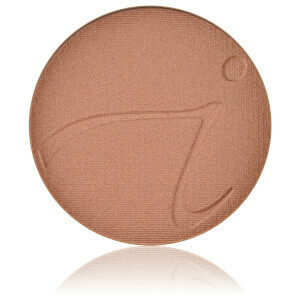 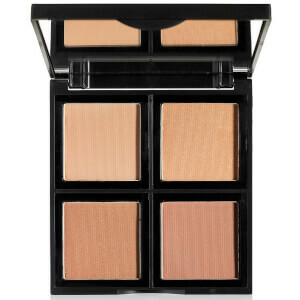 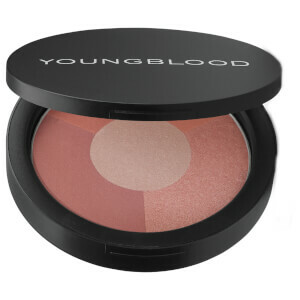 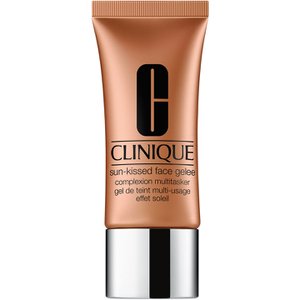 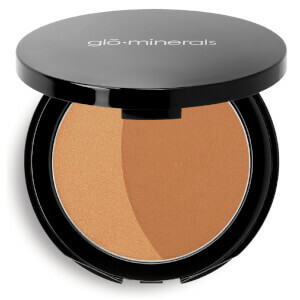 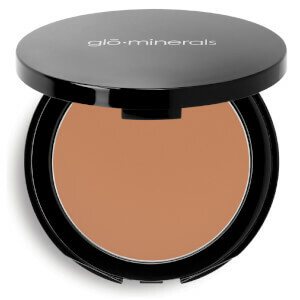 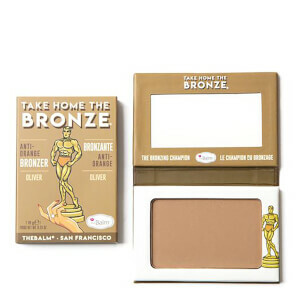 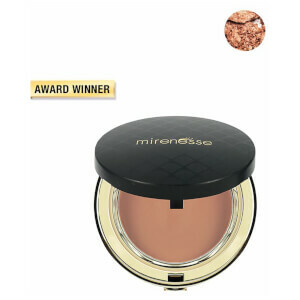 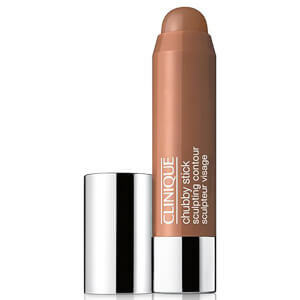 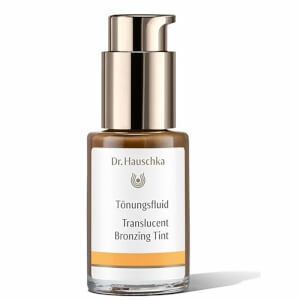 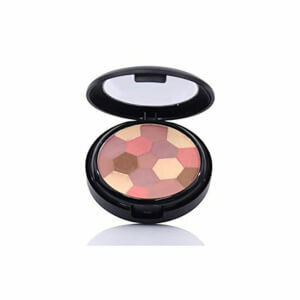 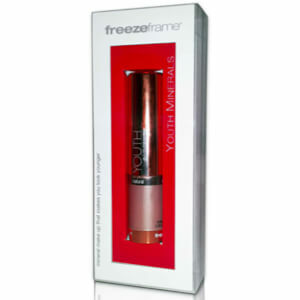 Add this back into the face with a bronzer suited to your skin type and tone. 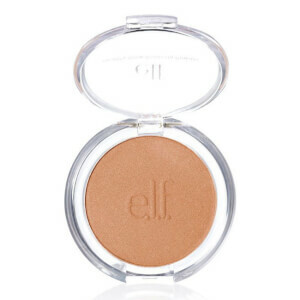 Whether you opt for shimmery, matte, cream, powder or something else entirely, there’s a bronzer for you from one of our 250+ hit brands.